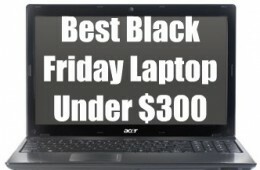 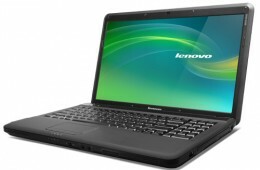 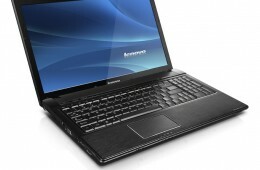 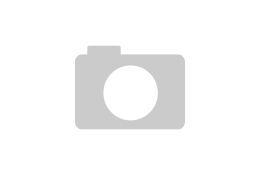 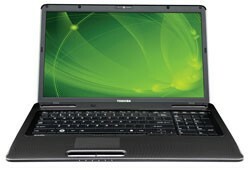 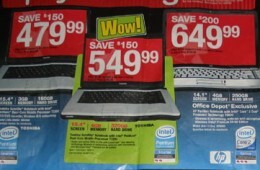 Office Depot is selling the Toshiba Satellite L305-S5907 notebook for $549 on Black Friday. 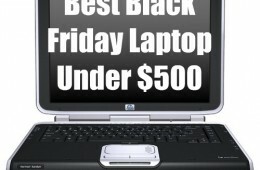 The Black Friday discount includes $100 in instant savings and a $50 mail-in rebate. 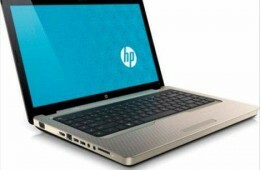 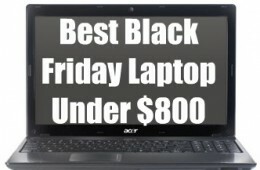 Office Depot will have the HP Pavilion dv9620us on sale for $849.99 on Black Friday, a $200 discount. 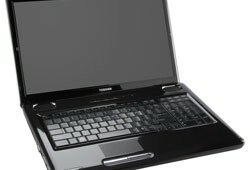 The dv9620us is a retail version of HP's popular dv9500z series.